2000 years ago in the first known text which referenced the Canary Islands, Roman scholar Pliny the elder wrote about there being an abundance of honey on the islands. 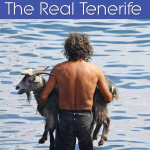 Nobody is completely sure where he was being literal or figurative, but what is for sure is there is a lot of honey on Tenerife. A greater variety than most might imagine. Before we moved to Tenerife I could take or leave honey. Now a jar of local, golden (or otherwise) goodness is one of the things I seek out when I travel anywhere. There is always a jar in our kitchen cupboard – to be spread on toast, drizzled on cereals and yoghurt, used in salad dressings and as an essential ingredient in a hot toddy. Tenerife’s honey has made me a complete convert. It’s thought the Guanches ate honey from wild hives, but beekeeping and honey production as we know it arrived with the conquistadors. 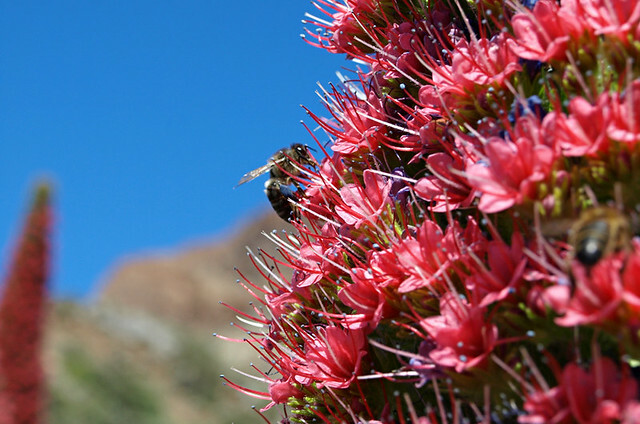 Tenerife’s perfect climate made it a Garden of Eden and colonists soon exploited the diverse range of plants and the island’s black bee population to make as sweet a range of honeys as you’re likely to find anywhere. Tajinaste and broom at high altitude produced honeys with delicate flavours; pine and laurel forests in the hills created honeys flavoured by chestnut, heather and wild herbs; whilst at coastal areas orange blossom, avocado and even bananas created jaunty, fruity honeys. 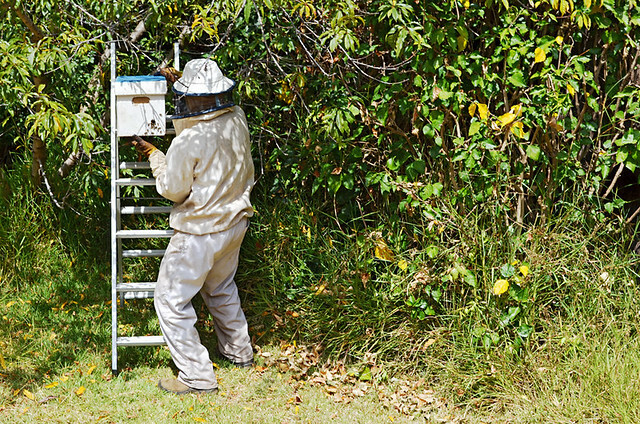 For centuries, the island’s beekeepers have moved mobile hives (corchos) made from palm trees to locations where flowers were in fullest bloom. Nowadays most corchos are in the form of rectangular boxes, usually brightly coloured. 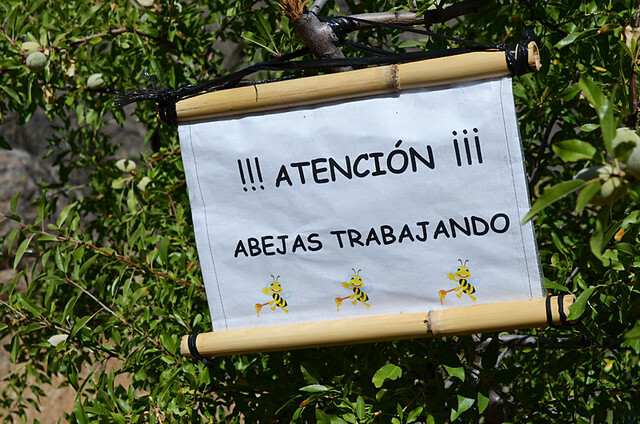 Anyone who’s walked extensively in Tenerife should have seen signs with peligro abejas (danger, bees) at some point to warn them there are mobile hives in the vicinity. 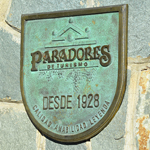 Since the conquest of paradise, honey production has remained virtually unchanged on Tenerife, a cottage industry has prevailed even after sugar replaced honey as a food sweetener, devastating the industry worldwide. It’s believed honey continued to thrive on the Canary Islands because islanders used it as much for its medicinal qualities. A Canarian friend told me how his mother used to make a concoction similar to the Scottish hot toddy whenever he picked up a cold bug. As well as tasting like the food of the gods, it is well documented that honey helps soothe burns and heal wounds. The obvious answer is because it tastes so damn good. But another is to help keep a centuries old local tradition alive. Chain supermarkets might be convenient, we’re as guilty as anyone for using them, but they can be a threat to smaller local industries. Some supermarkets on Tenerife are pretty good at stocking at least some of their shelves with local produce. But when it comes to honey too many opt for the cheaper option which comes from either mainland Spain or, worse, China. These might be cheaper, but they are nowhere near as good. Years ago we interviewed the Director of the Casa de la Miel in El Sauzal who put us straight as far as identifying decent honey was concerned. Supermarket honey tends to be old, customers have no idea when the honey was bottled, and the older a honey gets the more it loses its flavour. Generally honey should be clear and runny. Being thick, solid and yellow is a giveaway it’s old. With Tenerife honeys which have a ‘Miel de Tenerife’ label, you know what you’re getting is fresh. You can look up the date online when it was bottled. Plus, you usually know which flowers have played an integral part in flavouring it. 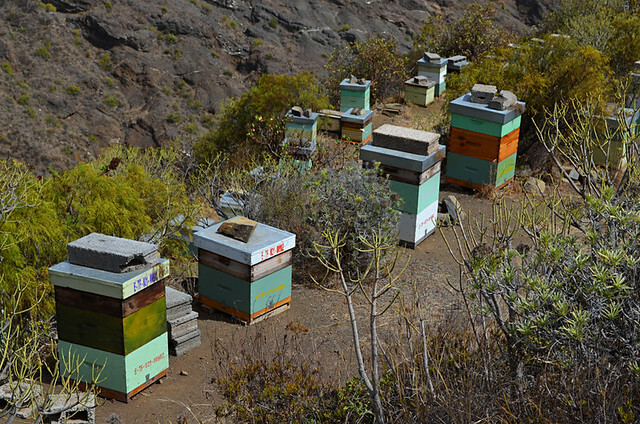 Tenerife produces around 50/60% of all honey produced on the Canary Islands. The diversity of landscapes and flora resulting in some surprising flavours. Here’s the full list, as far as I know, for anyone who fancies working their way through them. Agave, retama (white broom), tajinaste, castaña (chestnut), aguacate (avocado), brezal (tree heather), hinojo (fennel), poleo (minty pennyroyal), malpico (a type of thistle), barrilla (messembrryamthemum), pitera (another type of agave), relinchon (a mustard like plant), tedera (bituminosa). There are also various multi-floral combinations from the highlands, hills and coastal areas. We pick up ours at either farmers’ markets or shops specialising in local products and pay around €4/5 for a 500g jar. Craft fairs are also good places. There will be some at Tenerife’s airports but you’ll pay above the odds. 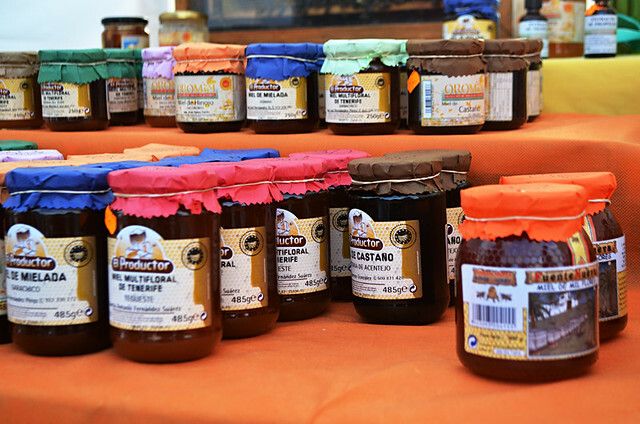 Traditional towns are more likely to have local honey on sale somewhere. 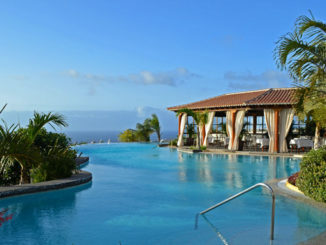 The purpose-built resorts aren’t the best places to find the best local products. 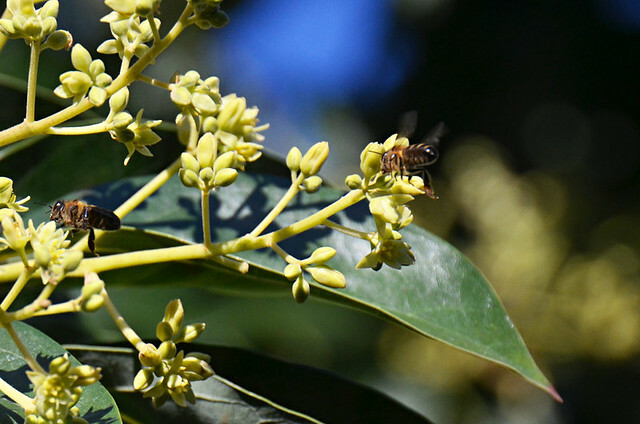 The Casa de la Miel in El Sauzal, in the same location as the Wine Museum,has a visitors’ centre where you can gain an insight into beekeeping traditions on the island, as well as stocking up on honey. (+34) 922 562 711; La Baranda, El Sauzal; open 10.00-20.00 Tuesday to Saturday, 10.00-18.00 Sunday, closed Monday. I am a little bit off topic on this article, but I moved to Puerto de la Cruz and was wondering if it’s any cinema/movie theater that shows English movies in the area? Not dubbed in Spanish i mean, or at least with English subtitles. I follow your blog and I noticed that you are the resident expert on Puerto de la Cruz and i thought it’s worth a shot. Thanks. The multi-cine in La Villa used to screen a movie a week in original language, but no more sadly. The closest place which occasionally screens movies in English is TEA in Santa Cruz, but they’re not latest releases, usually cult classics and independent movies. But I did see Inglourious Basterds there when it came out. It’s worth also checking Meridiano in Santa Cruz, they sometimes screen the occasional one. Thank you very much Jack, much appreciated it. 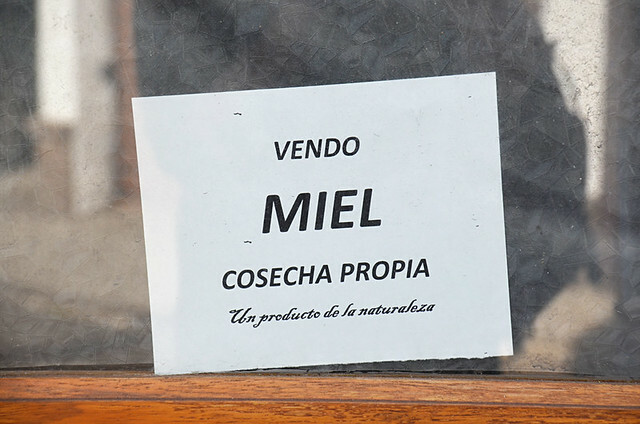 Being an English beekeeper and having made a special trip to El Sauzal to visit the Casa de la Miel I was very disappointed to find it closed, apparently permanently, and nobody in the adjoining Wine museum either knew or cared whether it would ever be open again. There are many references to it on the island, perhaps you might have contacts to clarify if it is worth visitors going out of their way in future. It’s a mystery as the Casa de la Mel were still posting on social media just over a week ago. We’ll have a look into it. Thanks for letting us know there’s an issue. Thanks, I never realised it more or less lasted for ever (well, centuries at least). Some of the articles I’ve read say that it does change in appearance and taste. Also thanks for pointing out about the consistency and colour depending on the type of honey.